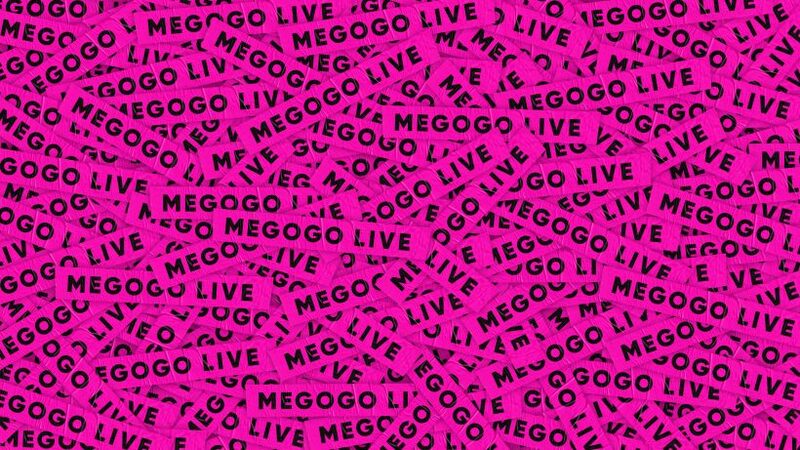 Late on November 1, 2018, a new music channel, MEGOGO LIVE, was launched in Ukraine. Jenya Galich, the lead singer of O.Torvald band (the band was selected as Eurovision 2017 contestant from Ukraine), is the channel’s producer and mastermind. The channel features a non-stop (24/7) broadcast of unique videos from the Ukrainian alternative music scene, art shows, parties, multiple entertainment for the youth, and shows of project’s own production. 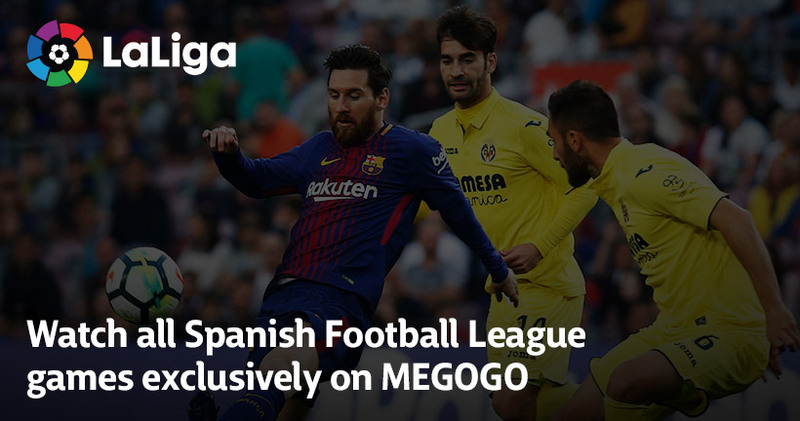 There are plans to distribute content not only on MEGOGO platform, but also on YouTube and social networks. It will appear in cable networks of telecom operators some time. The channel is launched in Ukraine now, however, in the future it will be adapted for other countries where MEGOGO is available. “We start with Ukraine. We will gradually adapt it for other regions, as each country’s viewers are interested in local content mostly,” Ivan Shestakov emphasizes. 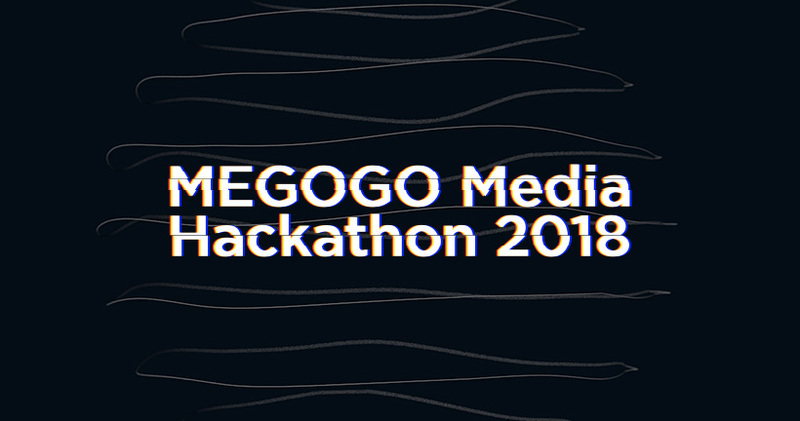 On October 13-14, UNIT.CITY innovation park hosted MEGOGO Media Hackathon 2018, a 30-hour IT-marathon for high-tech media projects. The participants, the youngest of which was 17 years old, managed to develop projects from mere ideas to working software prototypes. $5,000 in prizes was awarded to three winners. There event had it drama as well. 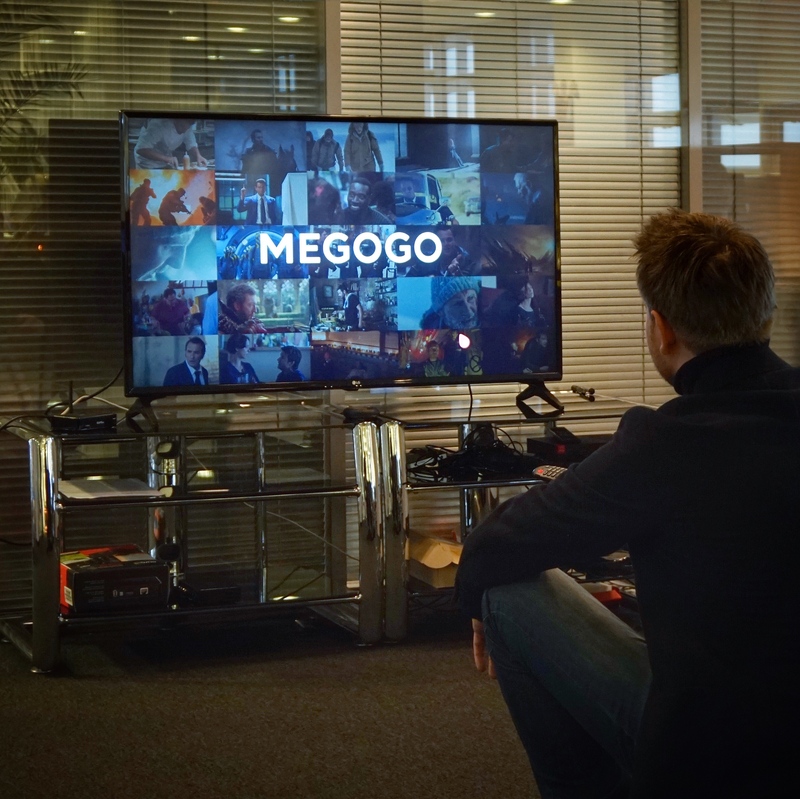 MEGOGO OTT/VOD service launched a new interactive channel, [M] Movies Sound HD. It aims to help people with low vision enjoy the movies. All the content on the channel has a typhlo-commentary, an audio description, and is adapted specifically for the visually impaired. On October 13-14, UNIT.CITY Innovation Park in Kyiv will host a topical Hackathon dedicated to development of technological media projects. The event organizer is MEGOGO media IT-company. The company is widely known as the largest OTT service in Eastern Europe and the CIS. There is no participation fee for the Hackathon. 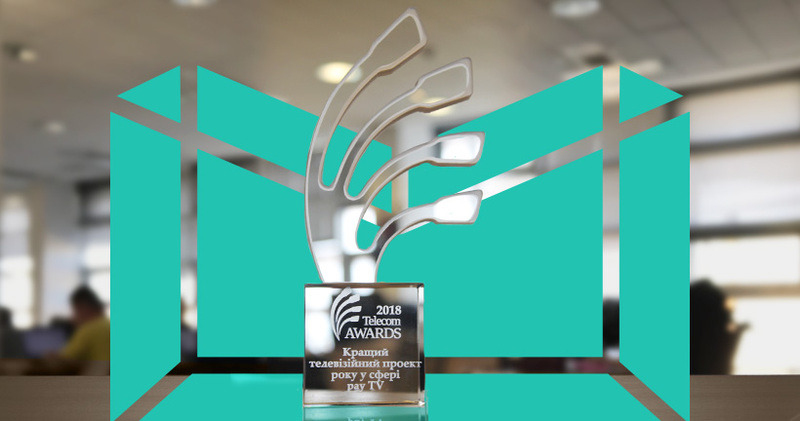 Telecom Awards 2018 named the strongest players of the industry. The ceremony was a part of the annual Telecom Ukraine Conference in Odesa(Ukraine). Industry experts declared MEGOGO video service the best TV project of the year in the PAY TV category. The Kazakhfilm studio and MEGOGO, the largest VOD service in the CIS and Eastern Europe, signed the long-anticipated partnership contract. On September 1, more than a hundred movies produced by the Kazakhstan studio will be available to viewers worldwide. 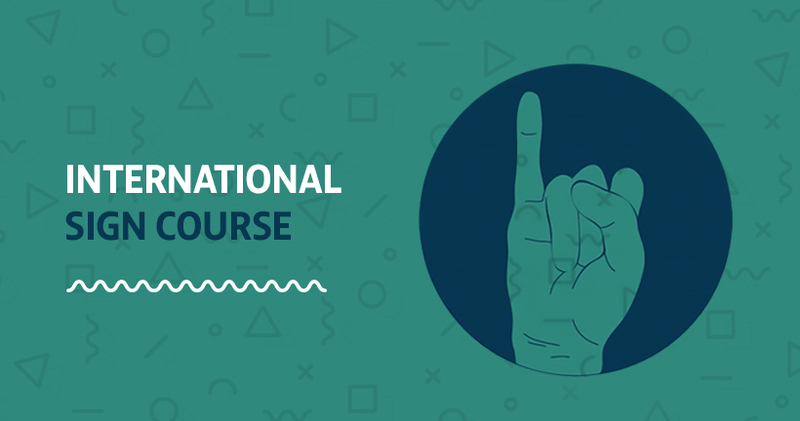 MEGOGO OTT/VOD service uploaded a course for learning international sign. 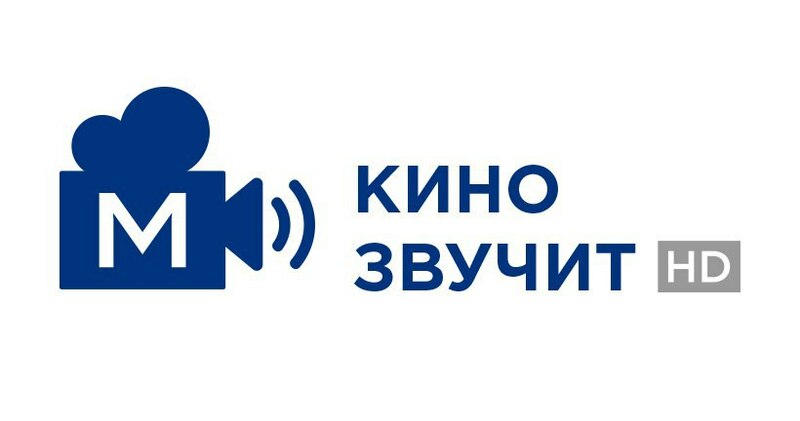 The project aims at teaching everyone interested how to understand and communicate with hearing impaired or deaf people from every corner the world. 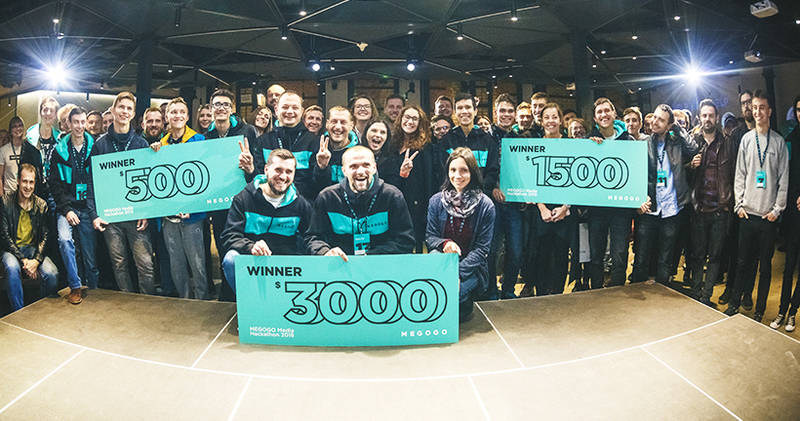 MEGOGO partnered on this educational program with the UN Volunteers in Ukraine.